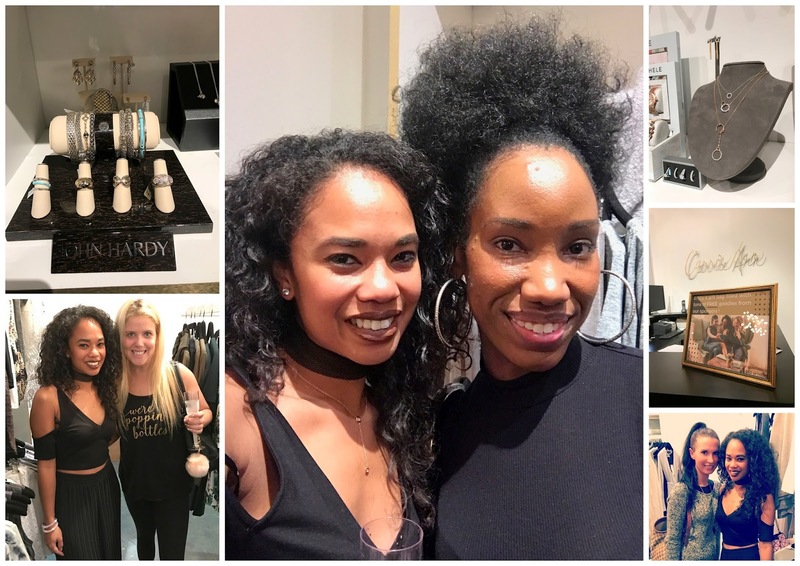 Thank you all for coming out to the fun Night with the Bloggers at Carrie Ann Boutique! There were makeup stations, hair touchups from the dry bar, champagne, and even botox. I had fun with all of you and thank to everyone that came by and even bought some cute things. Carrie Ann has always been one of my favorite little boutiques, and it is so easy since it was right across the office! I picked up a cute furry pink cardigan because... Portland is cold! It also reminds me of the 90's, I love it so much. No more parties in HTX.